Israeli occupation forces (IOF) at dawn Friday stormed Qalqilya city and arrested a Palestinian young man. Local sources told the PIC reporter that the IOF soldiers arrested Yahya al-Houtari after raiding and searching his family house in Kafr Saba neighborhood in Qalqilya city. 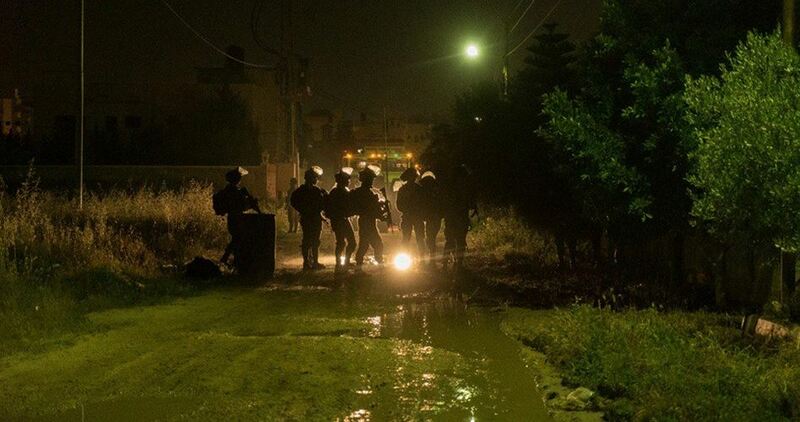 The IOF further stormed Azzun town at daybreak after a group of Palestinian youths attacked IOF patrols with Molotov cocktails and installed several checkpoints in the area. Raid and search campaigns are launched on a daily basis in the West Bank and Jerusalem and usually accompanied by arbitrary arrests and clashes.